For the past eight months, Justin and I have been working together on a complete overhaul of my former site, Cheery Observations. Cheery Observations was created in 2008, using a wordpress template. 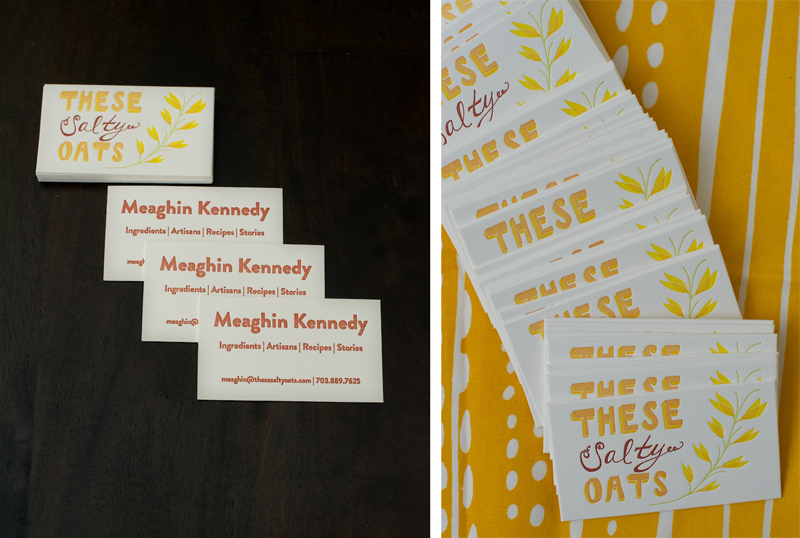 I originally started Cheery Observations as a way to catalogue unique designers, letterpress, artists, and recipes I liked. Over the past four years, this blog's content has evolved in tandem with my own life. At Cheery Observation's inception, I was an elementary school counselor searching for an outlet for my creative impulses. I'm now a food photographer and writer whose life revolves around self-sufficiency, homesteading, and a belief in sustainable practices and local sourcing, both for food and other goods. As I switched careers, I expanded and changed the content of Cheery Observations. I still aimed to highlight inspiring people and products, but I'd grown uncomfortable with the current blog name and arrangement, because frankly, not everything I write about is 'cheery' or an 'observation'. I'd been using Cheery Observations to promote and celebrate local eating, highlight images, explore food issues, and interview artisans and farmers. 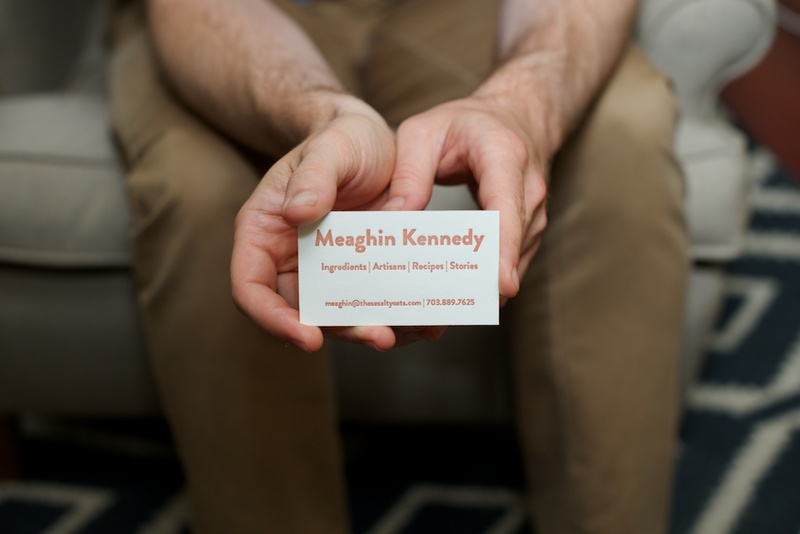 Because nearly everything I write about or photograph is related to food in one way or another, I knew I needed a name that would more accurately reflect the content. 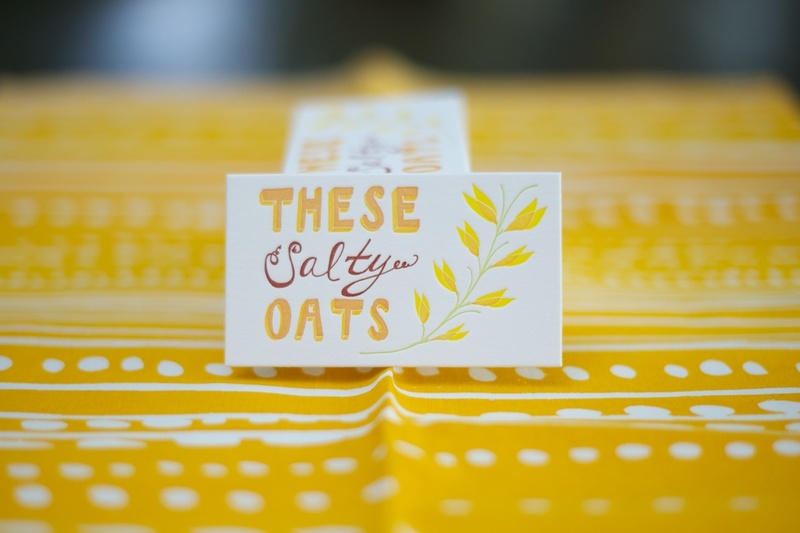 These Salty Oats sprung from the need for a quirkier, catchier name and layout that has deeper resonance. 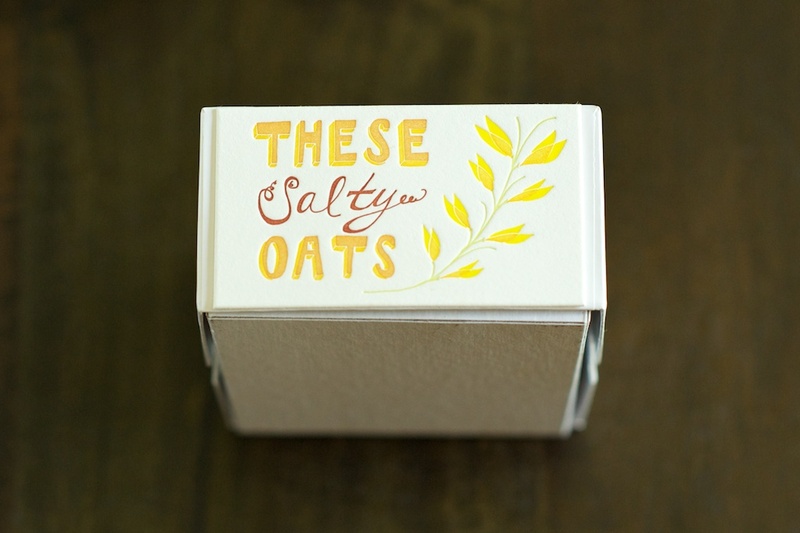 To better explain These Salty Oats, please click this link or the 'About' link at the bottom of the homepage. I look forward to hearing your comments and reactions about the new site and layout! You'll soon have the chance to comment on individual posts, but in the meantime, feel free to send me an email. 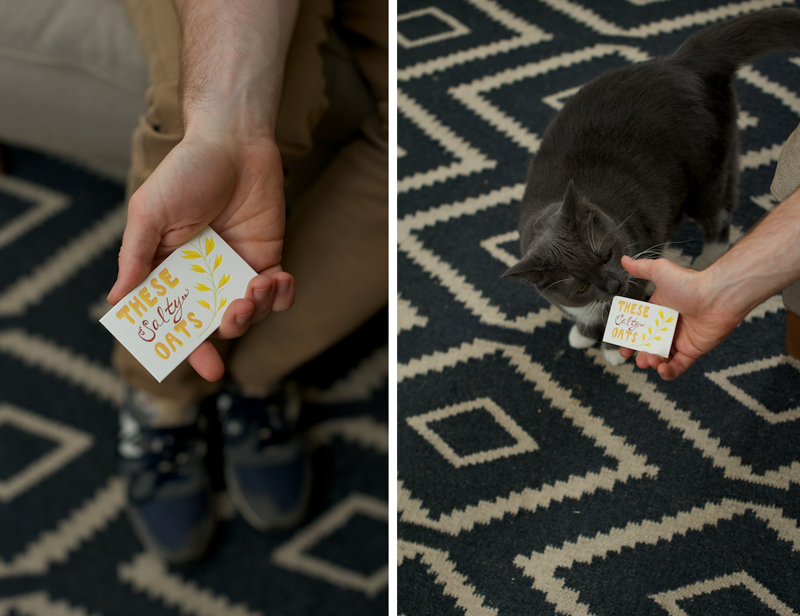 The photos sprinkled throughout this post are of my new business cards. 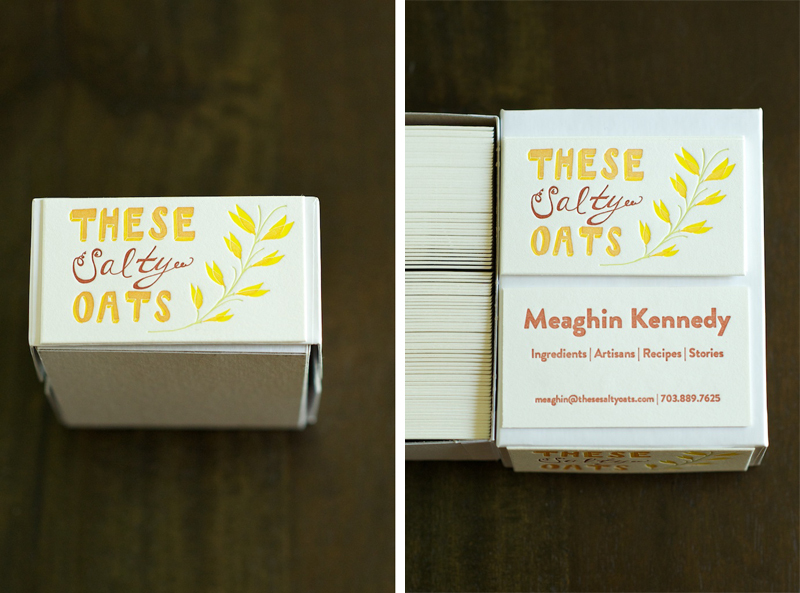 The logo is designed by incredibly creative Alyson Thomas of Drywell Art. 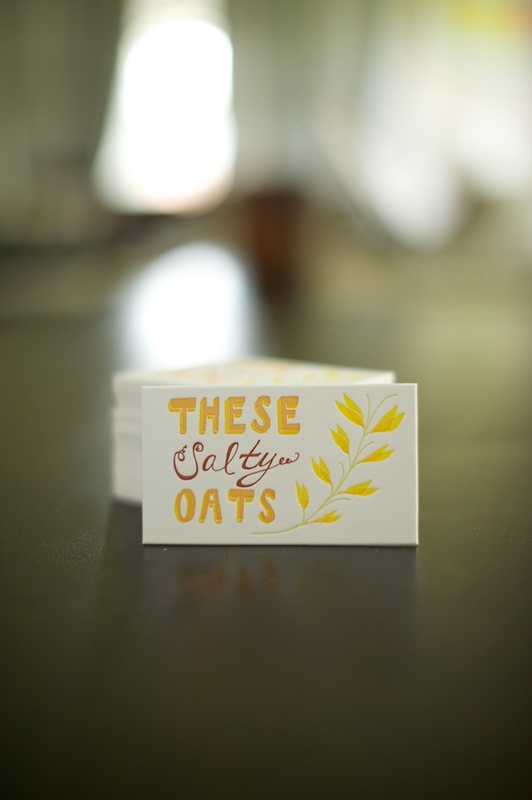 The letterpess cards were printed by the talented Portland based couple behind Darling Press and Stationers.